Luxury holiday villas in Le Bar-sur-Loup. 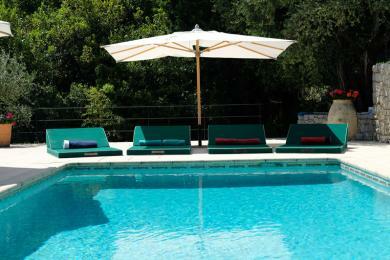 Luxury "South Africa" style villa with private pool located in Le Bar-sur-Loup, Provence. 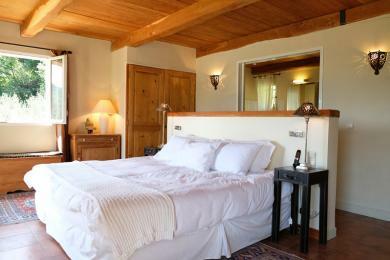 The villa offers good privacy and tranquility in the heart of Provence with panoramic views over the Provencal hills. Sleeps up to 6 guests.